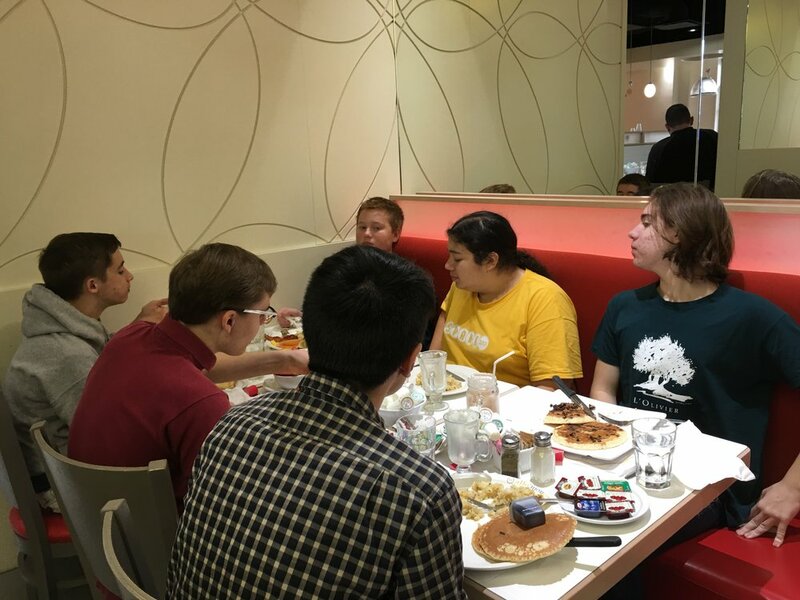 Westfield had a wonderful and full weekend last weekend! 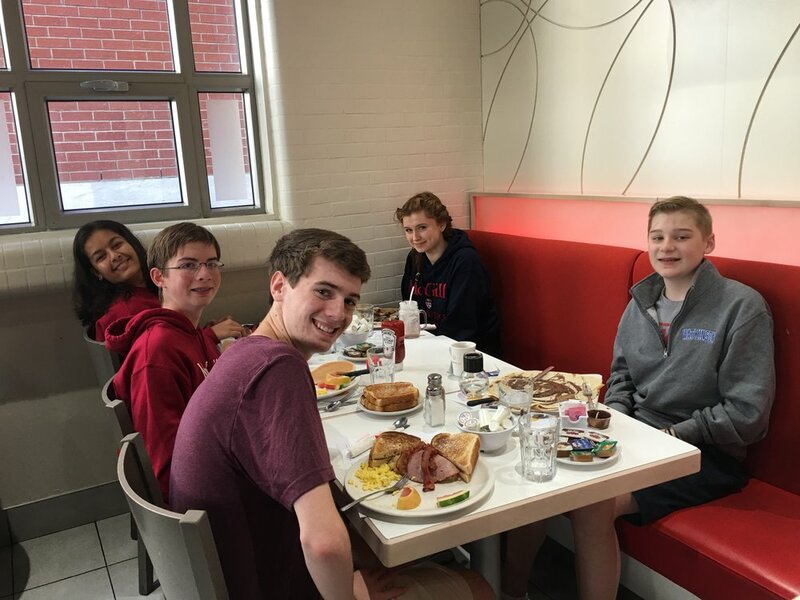 Twelve students -- Panchali, Jackson, Eva, Jack, Patrick, Maxwell, Olive, Kyle, Ben S., Ben M., Ryan and Brendan --headed to Montreal in the pre-dawn hours on Friday for a British Parliamentary Tournament at McGill. This is an absolutely wonderful experience each year for us; the kids learn so much. 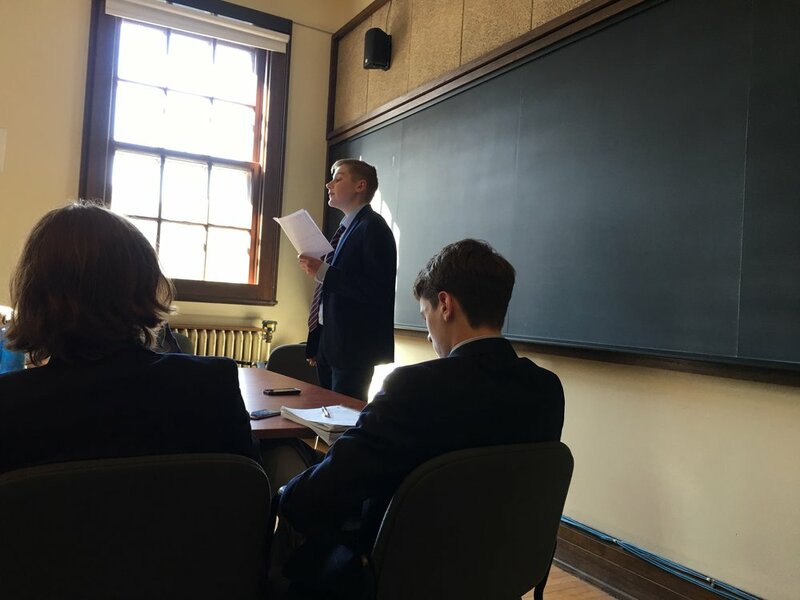 British Parliamentary is a format that Canadian high school debaters do; I believe we are the only U.S. high school that does B.P. I love it because it teaches the kids so much. It is loads of fun with additional layers of strategy. 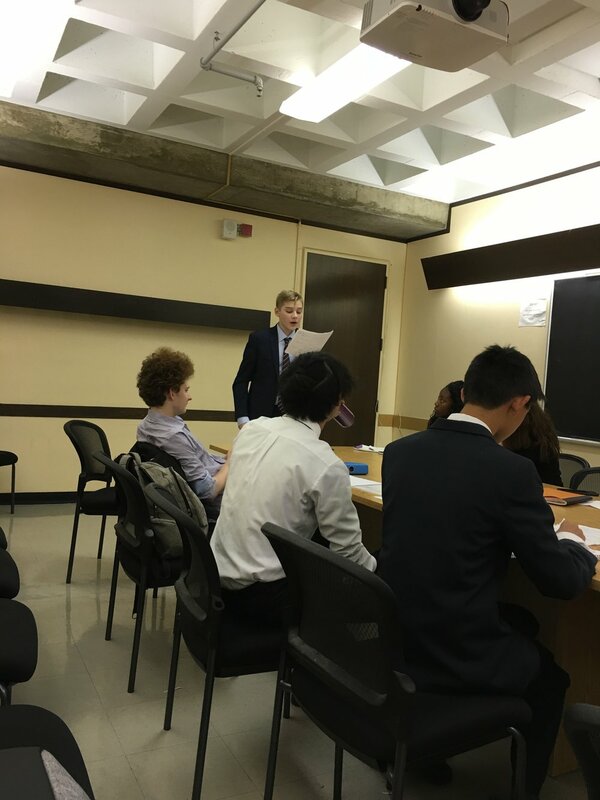 It is great practice for our debaters because it strengthens many of the skills we use in our other debate formats. 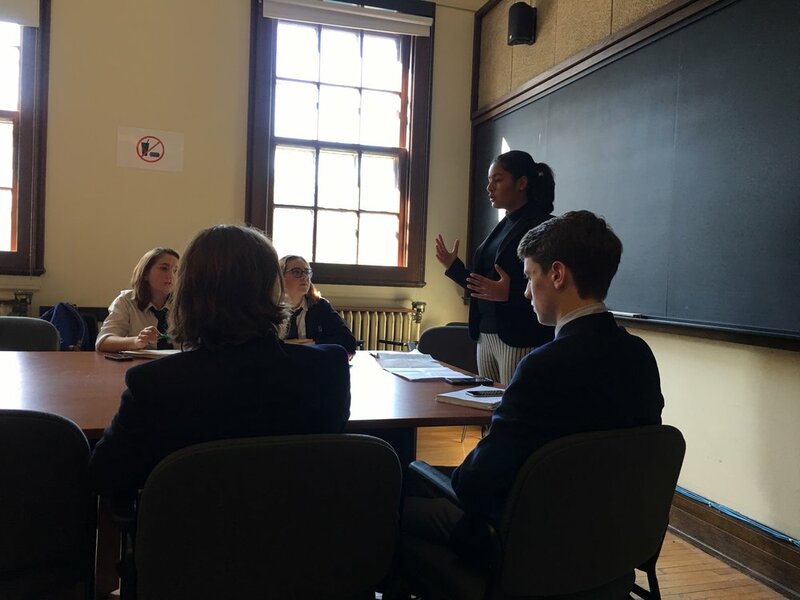 In addition, BP is becoming increasingly popular in the US at the collegiate level so this is good training for our students many of whom go on to be competitive debaters in college. Our kids did great! 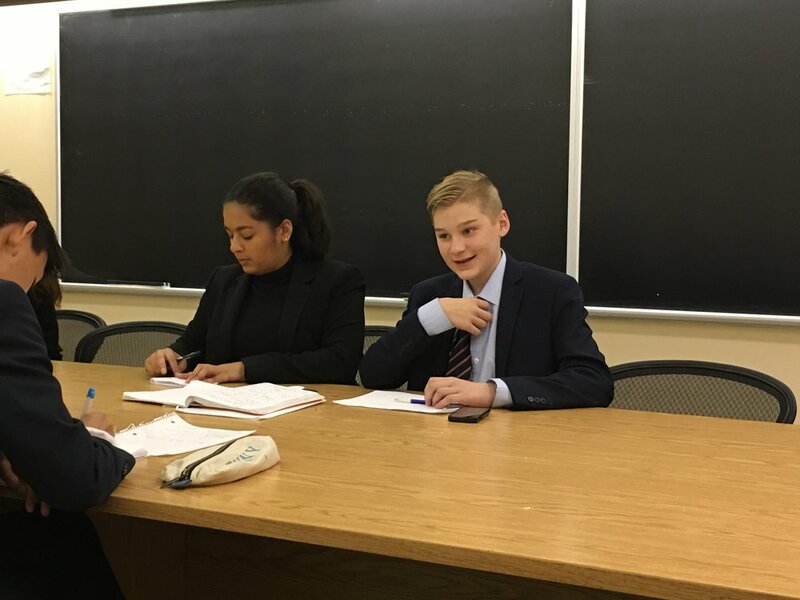 It is challenging because we were the only American team at the competition and all the Canadian teams do British Parliamentary all the time including weekly competitions. Our team of Ben Mione and Ben Small was our first Westfield team and took 17th place overall. We had a three-way speaker tie for highest Westfield speaker between Ben Mione, Patrick and Maxwell at 41st place. 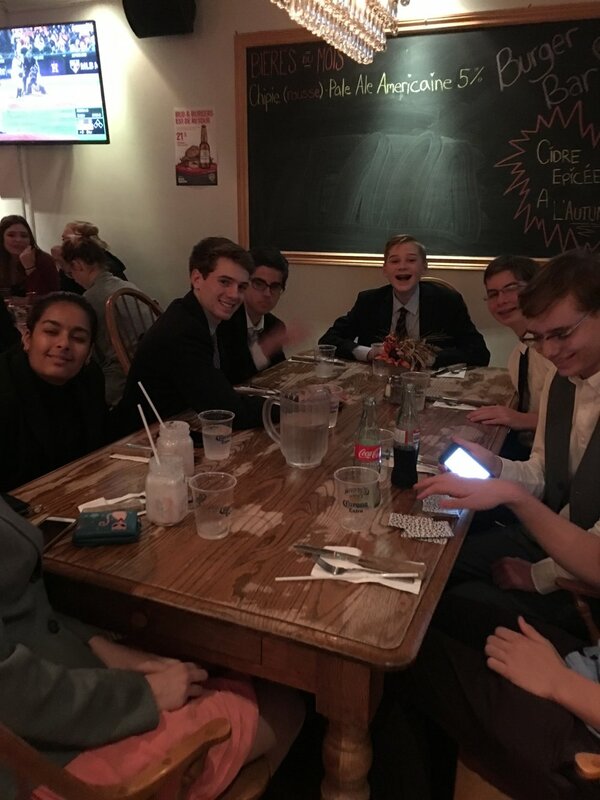 Our novice team of Eva and Jack took 8th Place Junior team and Jackson and Panchali took 9th place! Ryan, although a junior, competed on a Varsity team. Based on his scores, he took 6th place Junior Speaker! 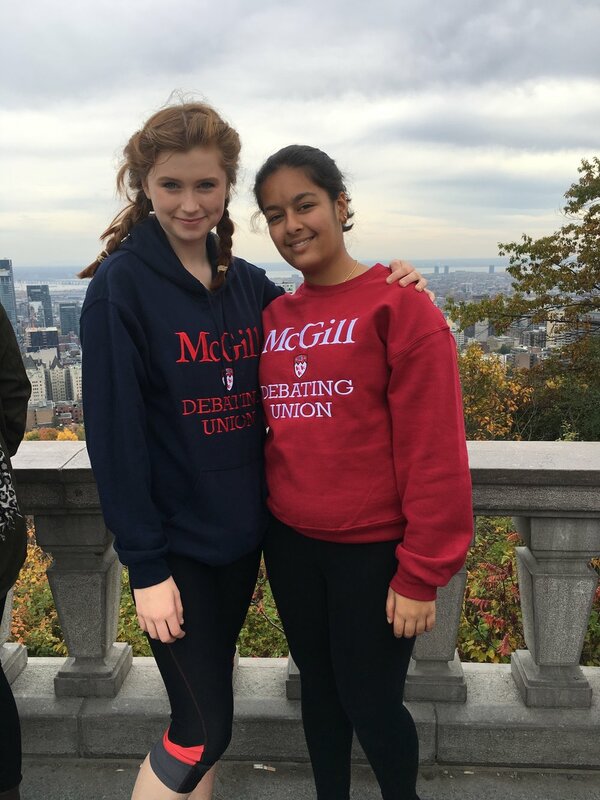 We are so proud of all our debaters! !